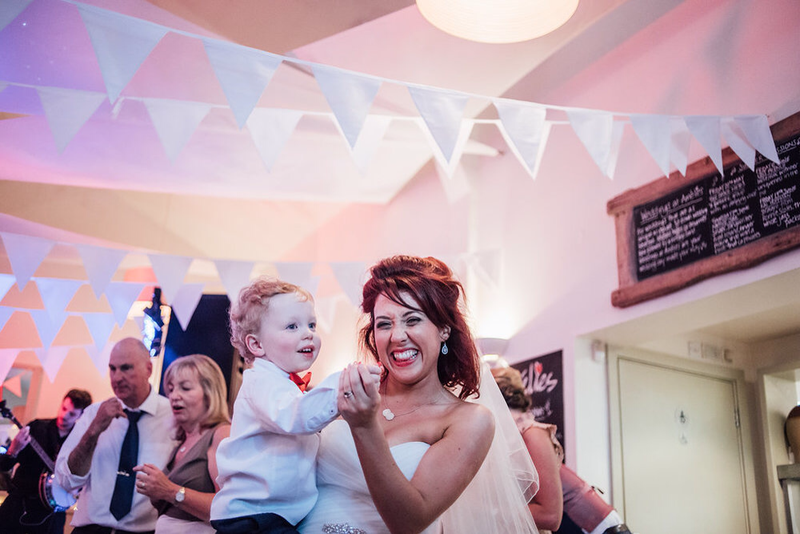 BIG NEWS!!! 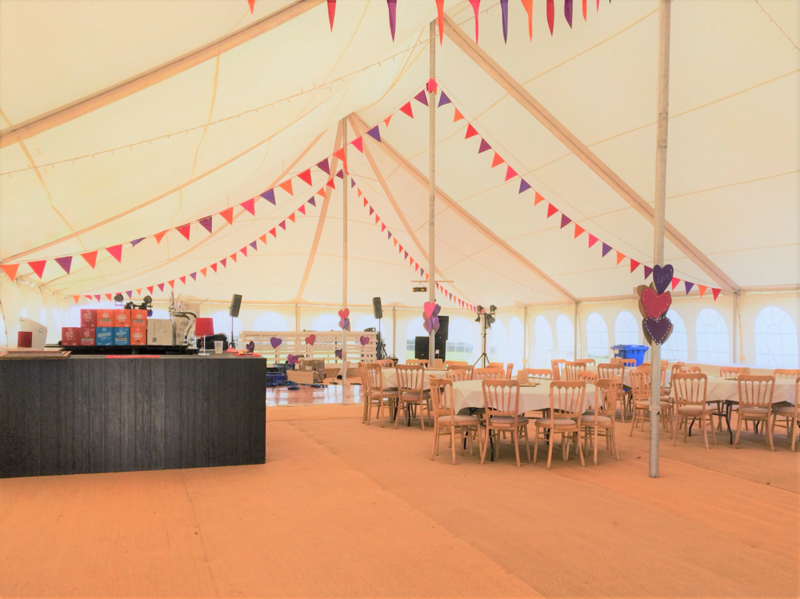 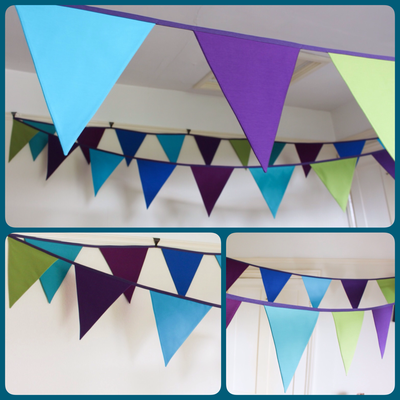 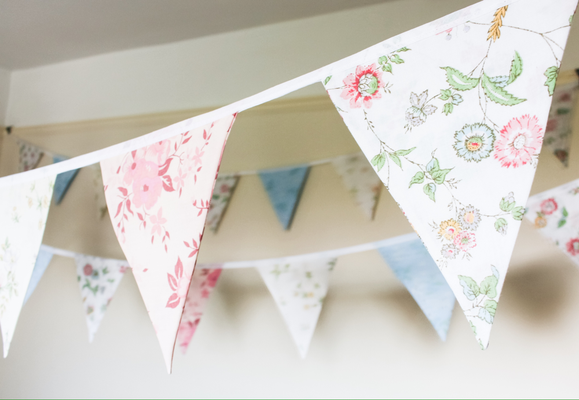 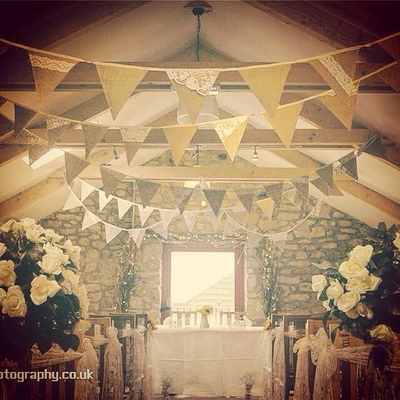 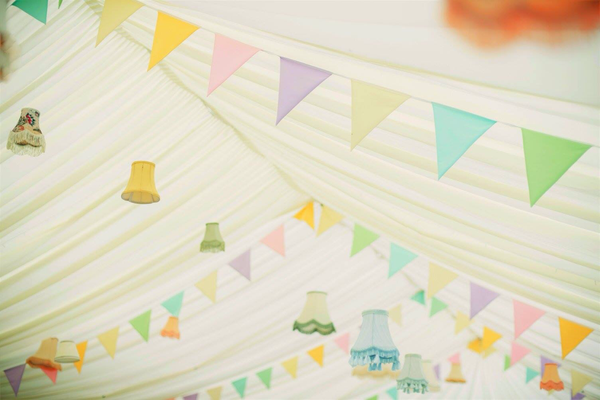 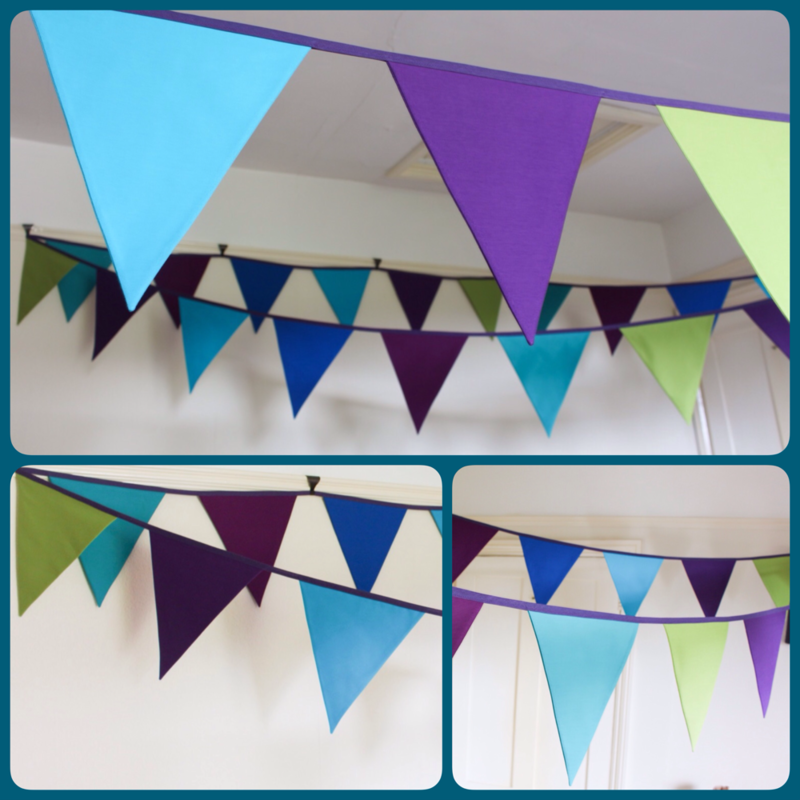 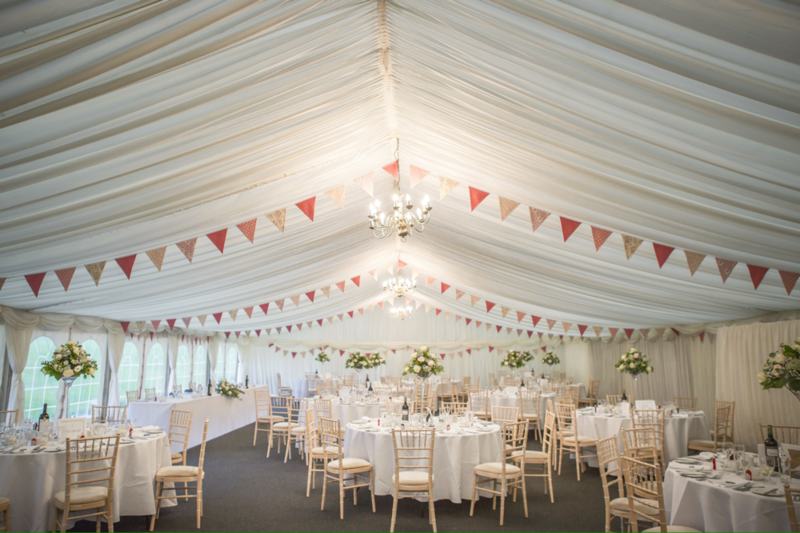 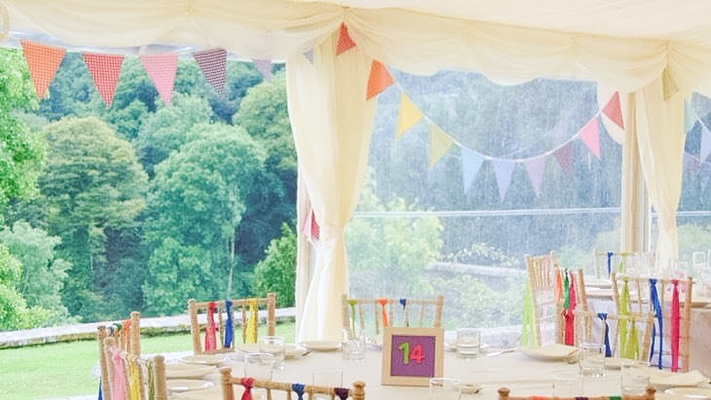 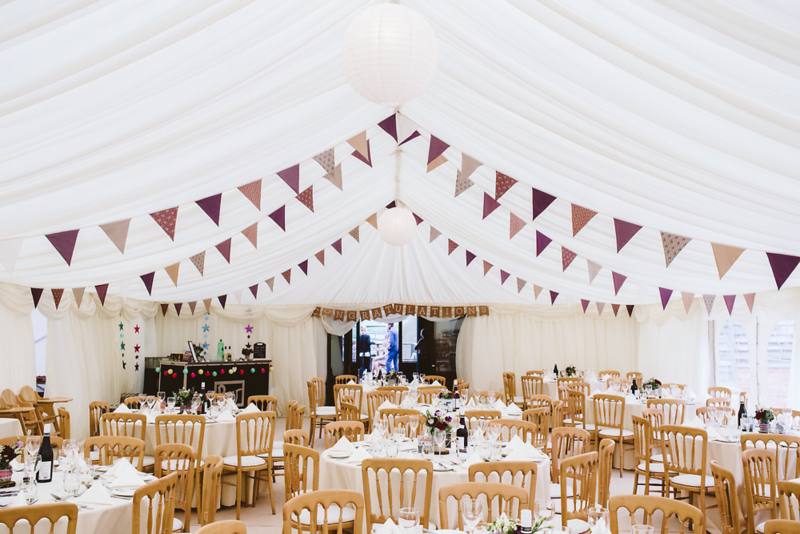 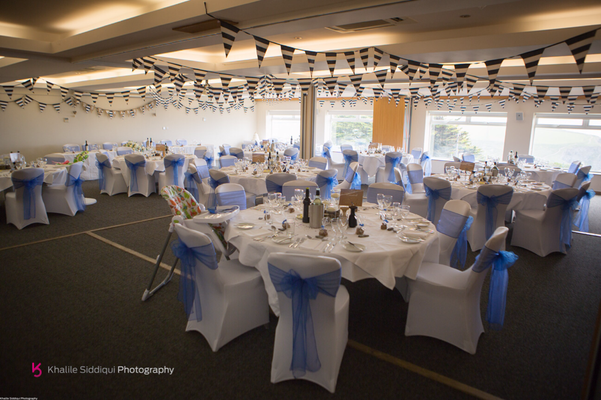 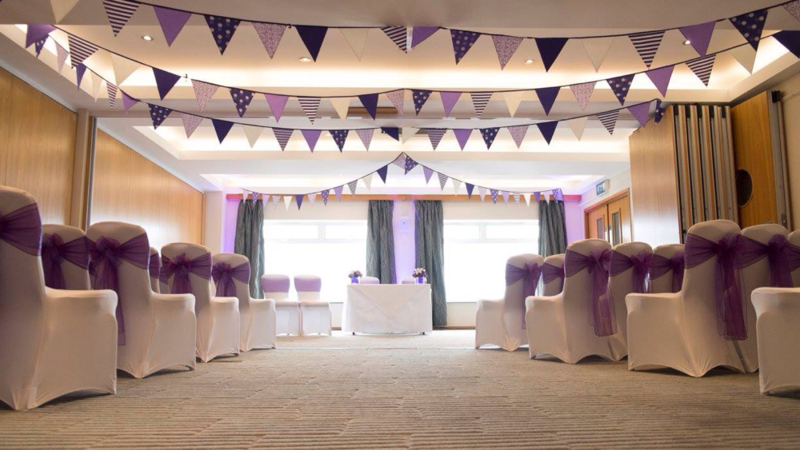 25% discount on bunting hire service for all bookings taken throughout May 2017! Please head to the hire page of the website to see what styles we have available.